Everyone wants a bright, white, beautiful, healthy smile! Yet like many, you may be understandably confused about what you need to be doing to get it and maintain it. Regular preventative care plus orthodontic treatment can provide you with the healthy mouth and straight teeth you feel proud to show off. But there is more to it than this – you also need to be sure your teeth are getting nourished with the right vitamins and minerals. 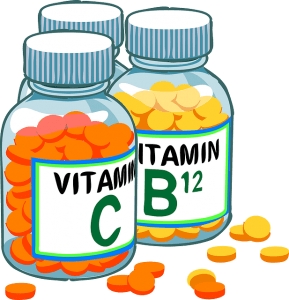 In this post, learn about seven of the most important vitamins and minerals for healthy teeth, gums and mouth! Calcium is perhaps the best known of all the important vitamins on this list. You probably grew up hearing that calcium is vital to the formation and maintenance of healthy bones and teeth. What to eat: Dairy, of course, is a well-known source of plentiful calcium. But what if you can’t consume dairy, as so many can’t today? Where else can you get your daily recommended intake of calcium? Other milks (almond, hemp, coconut, rice) are also a great source. Fish, dark leafy green veggies and tofu are also great additions to your daily diet. Vitamin D is absolutely essential to help your body absorb calcium. Together, calcium and Vitamin D are a powerhouse prevention duo for your oral health. Vitamin C is another vitamin that has become literally world-famous for its immune-supporting properties. Lesser-known super powers include Vitamin C’s ability to improve the health of your gums and other soft tissues, essentially acting as an agent of prevention against gum disease. What to eat: Citrus, of course, is a great source of Vitamin C. Kiwi, strawberries, cantaloupe, tomatoes, brussels sprouts and broccoli are also rich in Vitamin C.
Vitamin A has a vital role to play in supporting the eyes, of course, but it is equally important to help maintain and strengthen the delicate mucous membranes inside your mouth as well as maintaining healthy teeth. What to eat: Eggs, beef liver, sweet potato, pumpkin, black-eyed peas, spinach, broccoli, carrots, cantaloupe, dairy, dark leafy greens, red peppers and mango are all rich in Vitamin A.
Vitamin K is an interesting nutrient. There are several forms, but the most important for dental health are Vitamin K1 and Vitamin K2. Vitamin K1 comes from your diet. Vitamin K2, on the other hand, is an inside job – your body makes it in your gut! 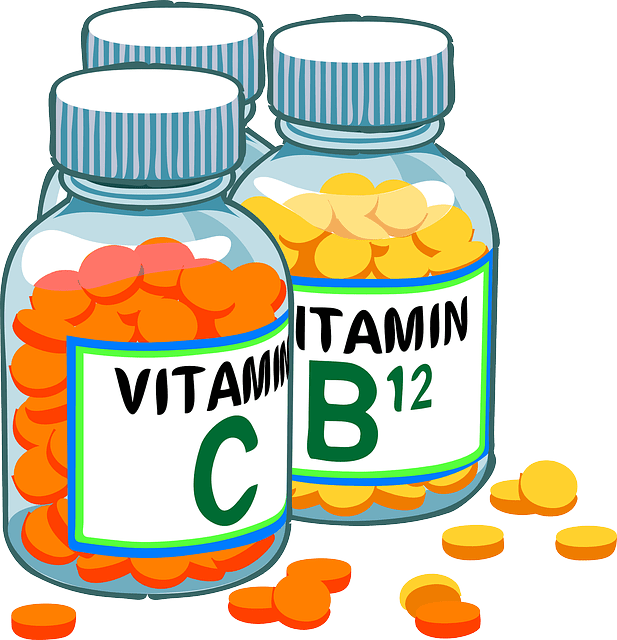 Most important to know is that you need Vitamin K2 to send the calcium you take in to the right place (your bones and teeth) and not allow it to build up in areas where it will do more harm than good (organs, joints, blood vessels). Vitamin K is not only essential to form and maintain healthy bones, but it is also a critical agent to help your blood clot properly. What to eat: Vitamin K is present in abundance in leafy green vegetables, broccoli, avocado, kiwi, eggs, meat and grapes. If you are an athlete, you are likely already familiar with the important role potassium plays in supporting and protecting your heart and your blood pressure. Potassium is considered a “nutrient of concern” for most people today because the modern diet is often deficient in this vital nutrient. Potassium also protects your bones and teeth, balancing your blood pH, keeping your body well hydrated and supporting your nervous system. What to eat: Bananas are a great natural source of potassium! Beet greens, yogurt, white beans, spinach, prunes, tomatoes, potatoes, oranges, milk and other fruit juices can also deliver lots of potassium. Phosphorus is so important to protect the enamel – the protective surface that covers your teeth. Deficiency can lead to calcium deficiency which can result in chipped or broken teeth because the enamel is too weak to do its job. What to eat: You can find lots of yummy phosphorus in whole grain breads and cereals, nuts, seeds, dairy products, meat, seafood, beans and peas, garlic, dried fruits and soy. Now you know about seven of the most vital nutrients to keep your teeth, gums and mouth healthy, strong and safe. You also have some ideas about foods rich in each nutrient so you can add them to your daily diet. Supplements are also a good way to make sure your daily intake is balanced and consistent. But how can you know you are getting enough to maintain optimal oral health? Consulting the Food and Drug Administration (FDA) recommended daily allowance (RDA) charts can give you a good place to start for prevention of oral health concerns. Be sure to talk with Dr. Gorton as well about recommended levels of any nutrients of specific importance for healing from any special oral health issues you may be experiencing.